1288.00 sqft. - 1450.00 sqft. Ishaan Park is the destination of your dreams where you can choose your own sweet castle from the various housing options. With the scenic beauty and the prosperous greenery, start life anew. Be connected with Mother Nature, the way you always wished for. Designed to fit your needs and demands, this residential enclave comes attached with distinct features and characteristics that will simply leave you mesmerised. Experience the joy of residing at a perfect place where life seems simple and joyous. Its well defined spaces allow maximum space utilization and natural flow of air and sunlight, so that you can have a pleasant stay here. 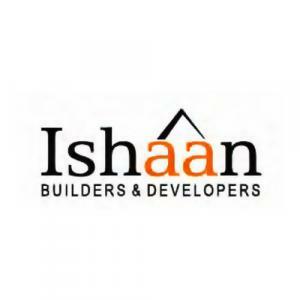 Ishaan Builders & Developers is established with an aim to make a huge number of clients happy by conferring the most beautiful apartments. 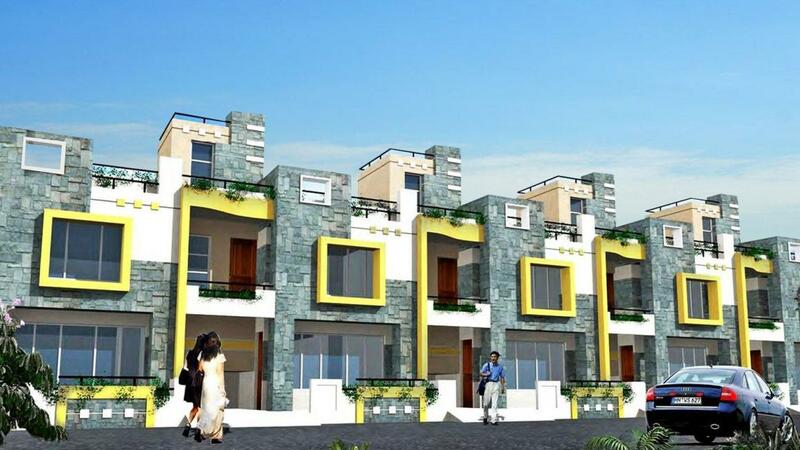 They have actually redefined the shape and format of the new generation homes. 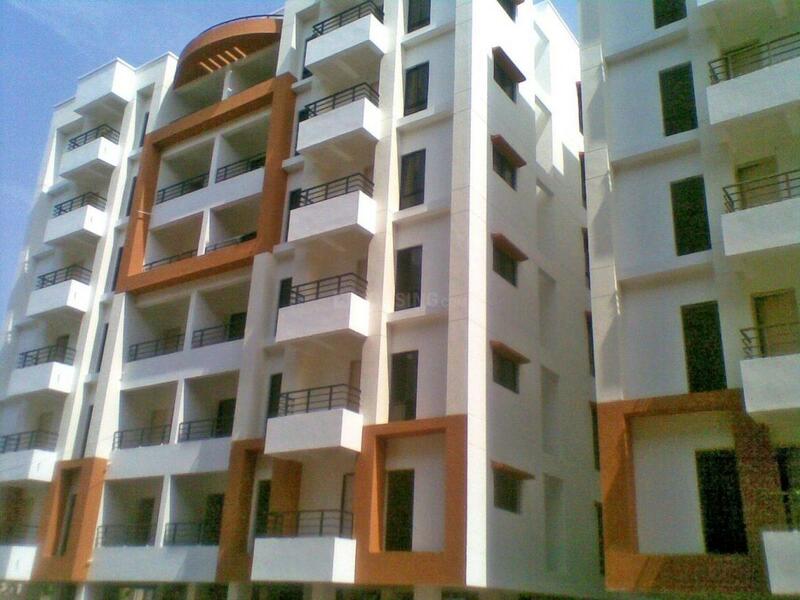 Not only providing or ensuring quality construction, they are also committed towards giving significant and valuable advice to their clients to make their best investment. 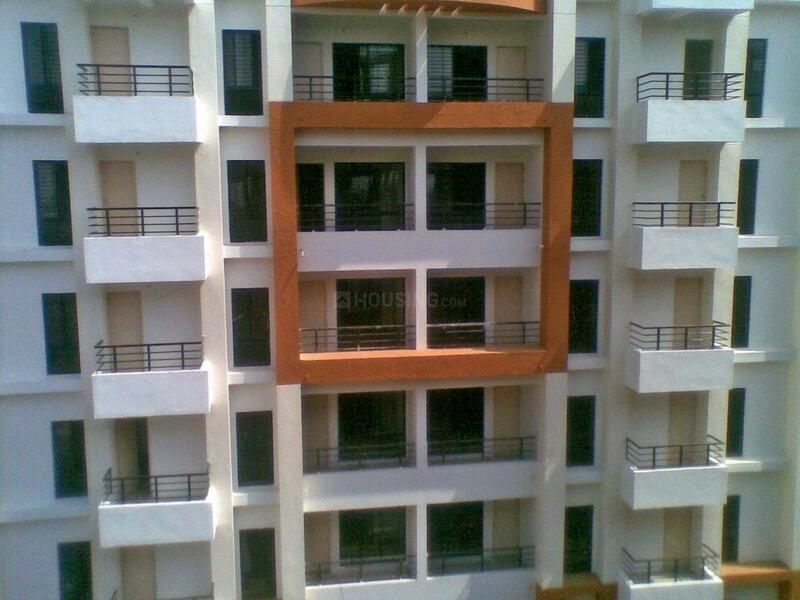 They always keep their stern eyes at every step of construction and also towards quality materials for assuring superior quality in construction of projects.